require the invention of new techniqes, which in turn would lead to the creation of new areas of mathematics. To date, slightly over half of them have been solved. 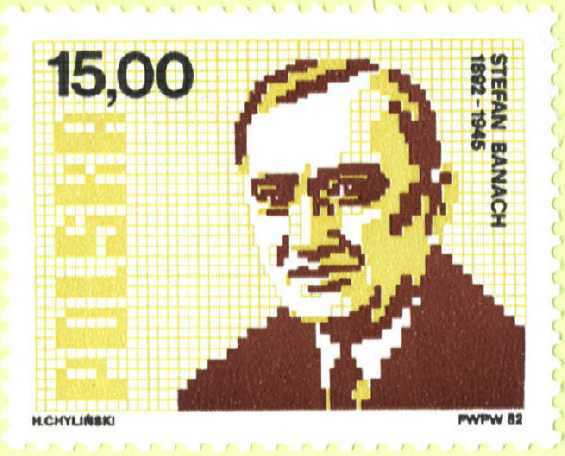 Since 1936, one of the highlights of each congress has been the announcement and awarding of the Fields medals, the closest mathematical approximation to a Nobel Prize; one unique feature of the Fields medal is that it is awarded only to mathematicians for work done while under the age of 40. 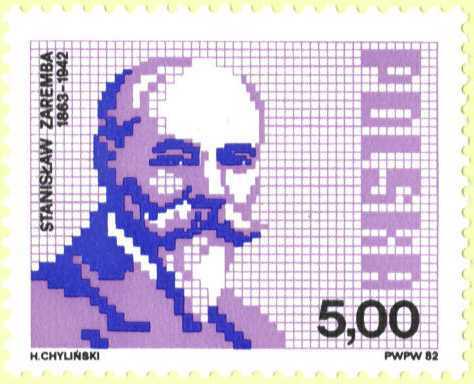 There are many colorful stories as to why there is no Nobel Prize in mathematics; most involve a supposed fear on Nobel's part that the prize might someday be awarded to Mittag-leffler (some stories include mention of a relationship between Mittag-Leffler and Nobel's wife; these are false, for Nobel never married), but the truth seems to be that Nobel just wasn't interested in mathematics. 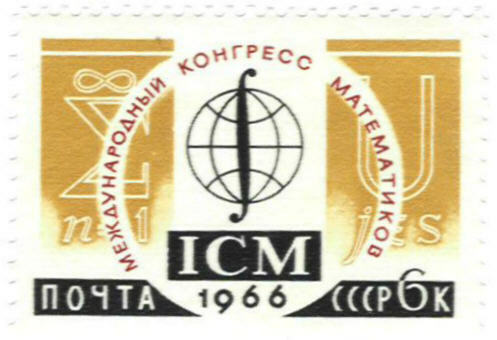 No Fields medalist has ever appeared on a stamp, but host countries have issued stamps featuring the ICM on four occasions; the United States did not do so for the 1986 congress held in Berkeley. Three appear below. 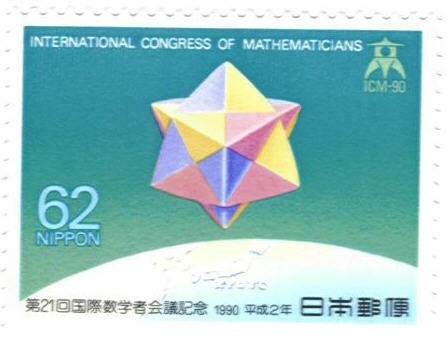 The Japanese stamp was given to me by a friend who attended the Congress. 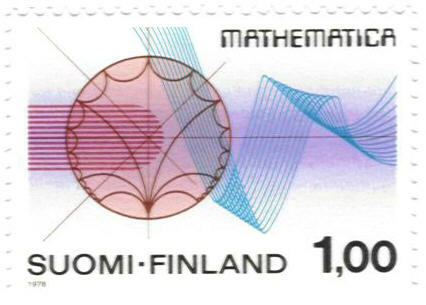 I also have a first day cover for the Finnish stamp. 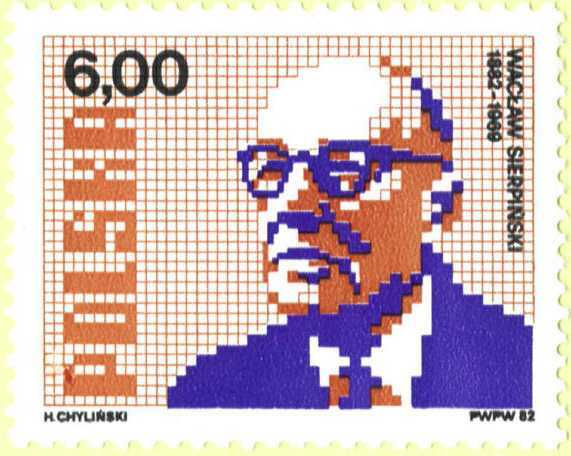 Poland issued a series of four stamps for the 1982 Congress (actually held in 1983) featuring the Polish mathematicians Zaremba, Sierpinski, Janiszewski, and Banach, all of whom were instrumental in the creation of the Polish School of Mathematics. 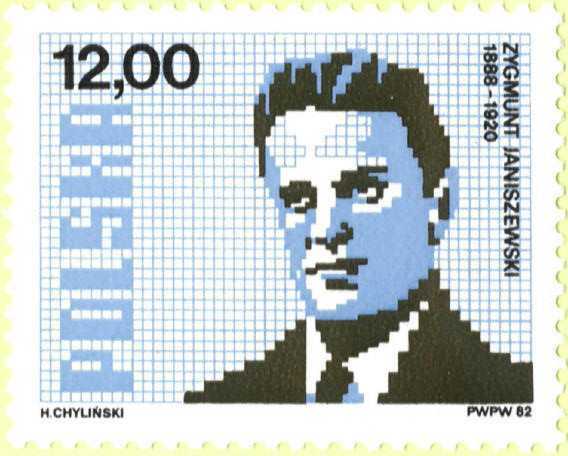 Here are the Polish stamps.